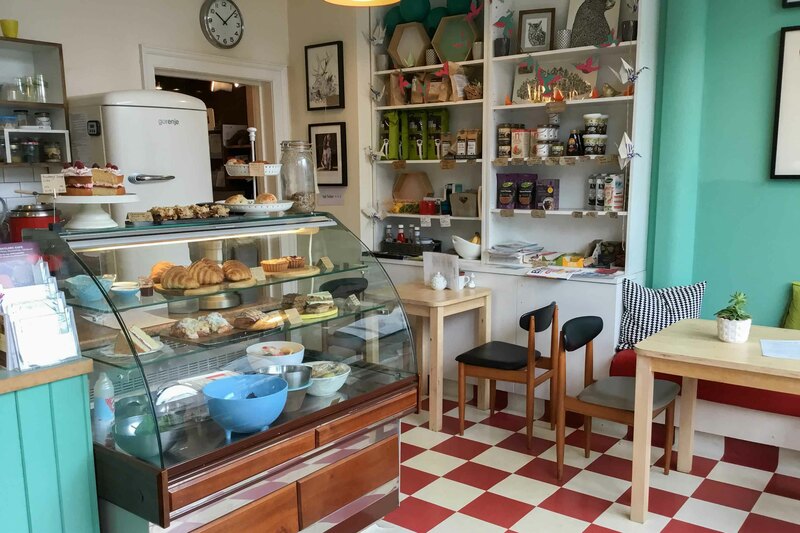 A superb Stockbridge café with rare outside seating to rear. Ideal owner managed business with excellent repeat custom. 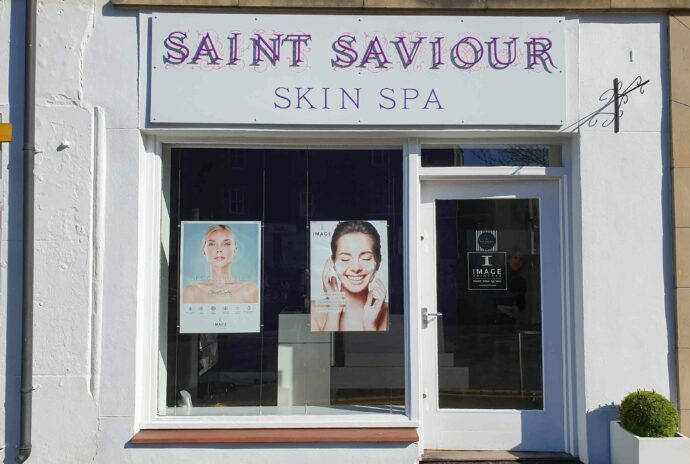 Business, leasehold interest, fixtures & fittings for sale at offers over £49,000 plus stock at valuation. 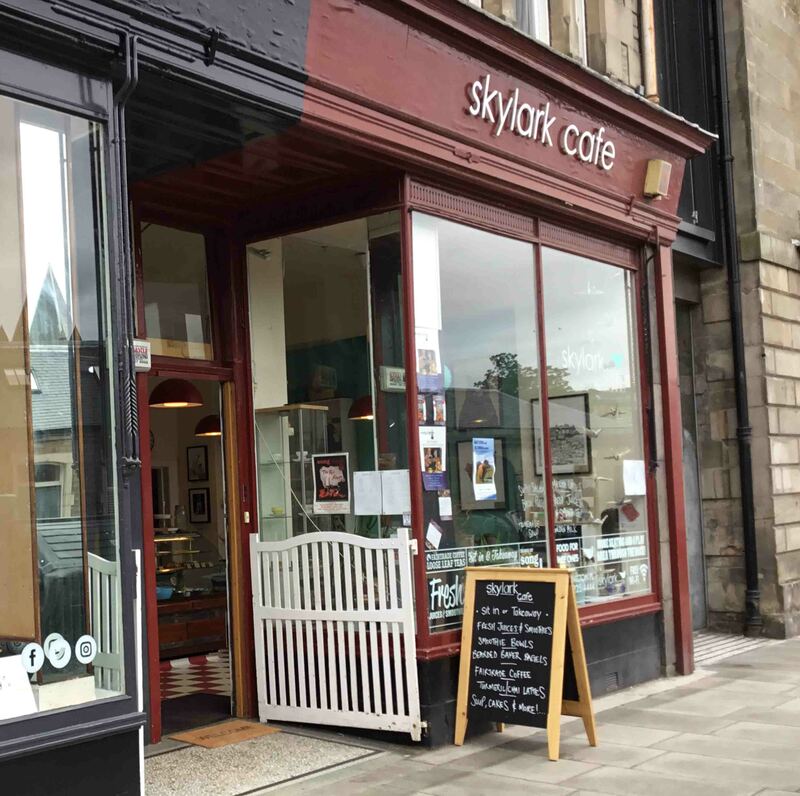 This is an excellent opportunity to acquire a bright popular café with rare outside seating to the rear in a prime high foot fall location in the affluent Stockbridge area of Edinburgh. 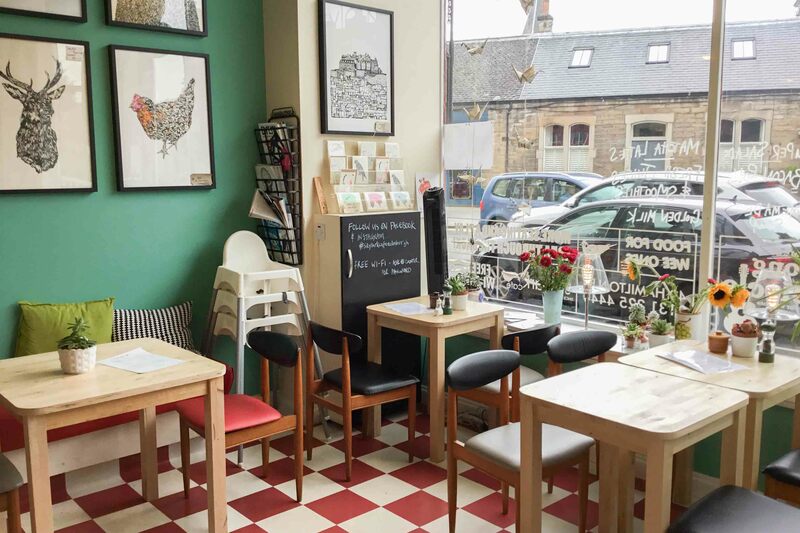 With restricted class 3 hot food consent this café and coffee shop offers a range of heathly light meals and artisan baking together with a range of fresh coffee and teas. 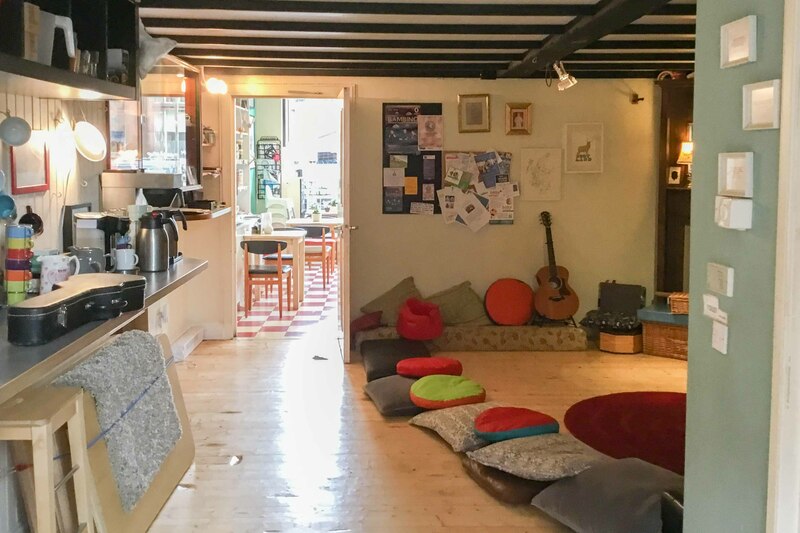 The café has a bright seating area to the front together with a large rear room often let for childrens’ groups and which provides an additional seating area. 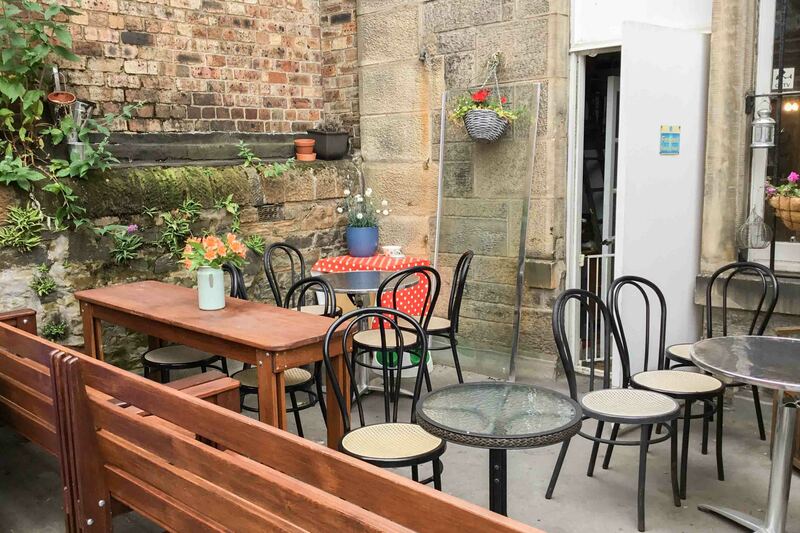 To the rear of the property is a nice patio area with outdoor seating for up to 16 covers. 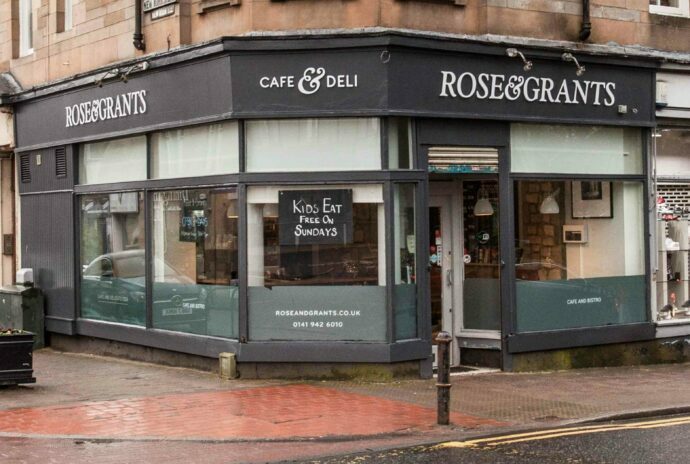 The business is run with a mixture of full and part time staff. Leasehold. 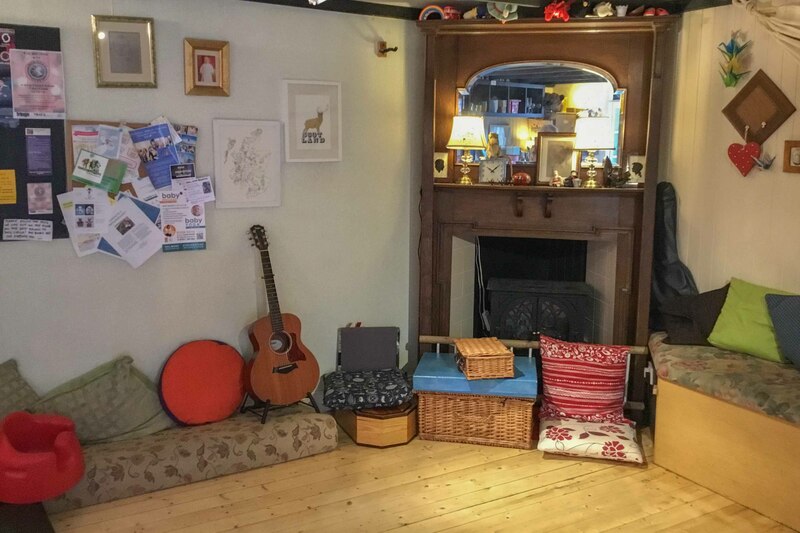 Rent £14,200 per annum. Current lease runs until 2022. Rateable value £17,100. 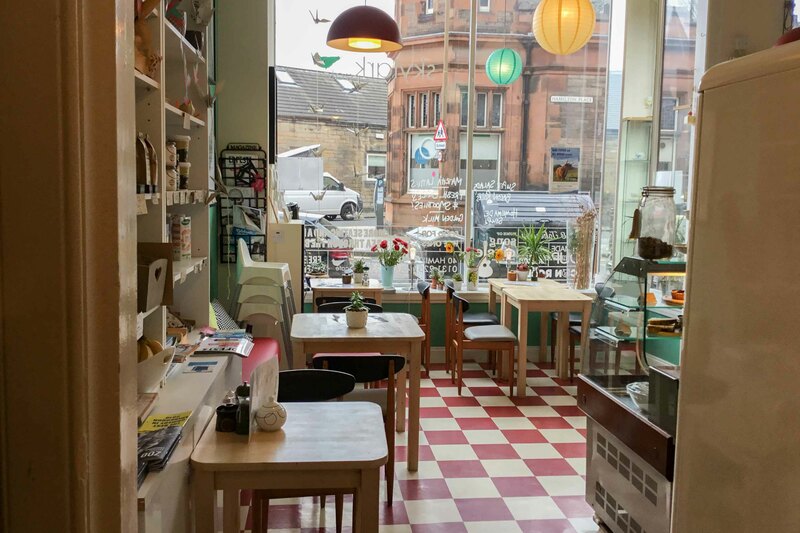 The premises are a bright highly visible single fronted unit located on Hamilton Place close to its junction with Raeburn Place in the heart of the Stockbridge area of Edinburgh. 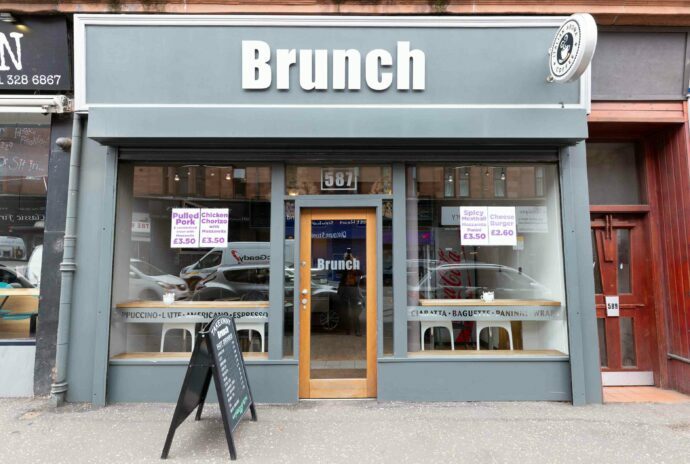 Extending to 69m2 (729sqft) the unit comprises a bright front shop with servery and seating, toilet, large rear seating area together with additional outside seating to the rear. 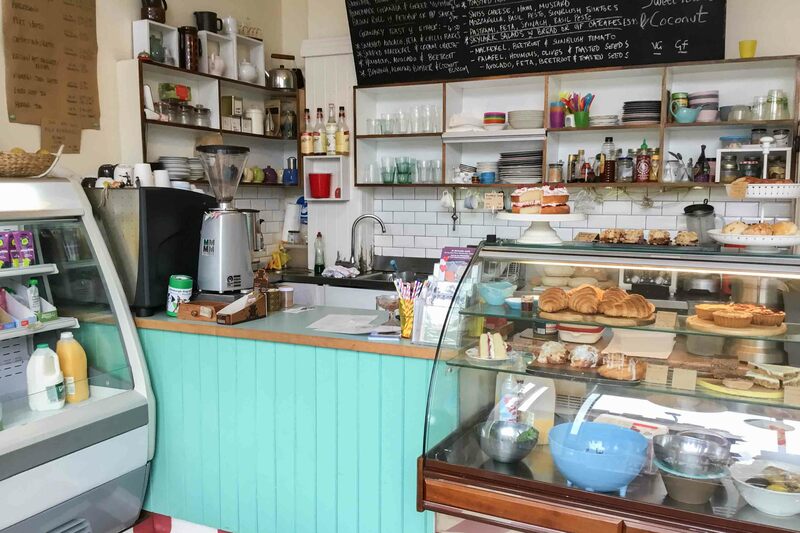 The sale price includes all equipment, fixtures and fittings. Further financial information can be made available to serious interested parties after viewing.